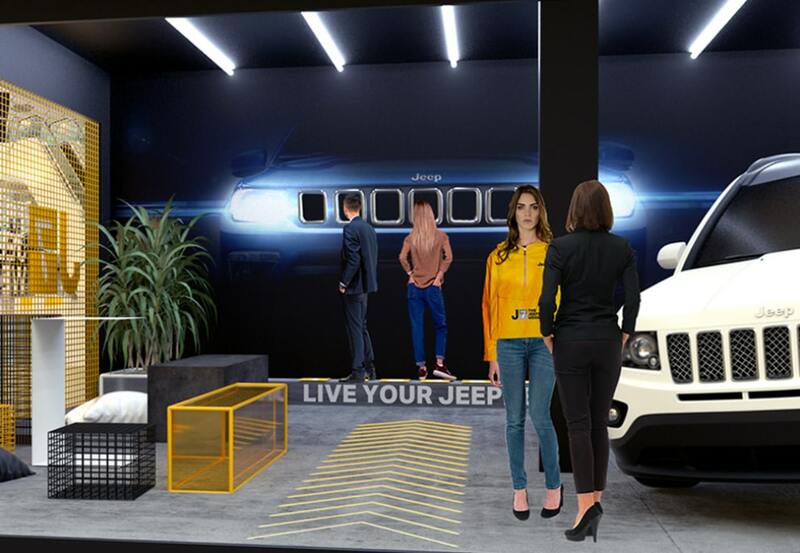 Develop an automotive lead generation campaign designed to create hype surrounding Jeep expo activities. 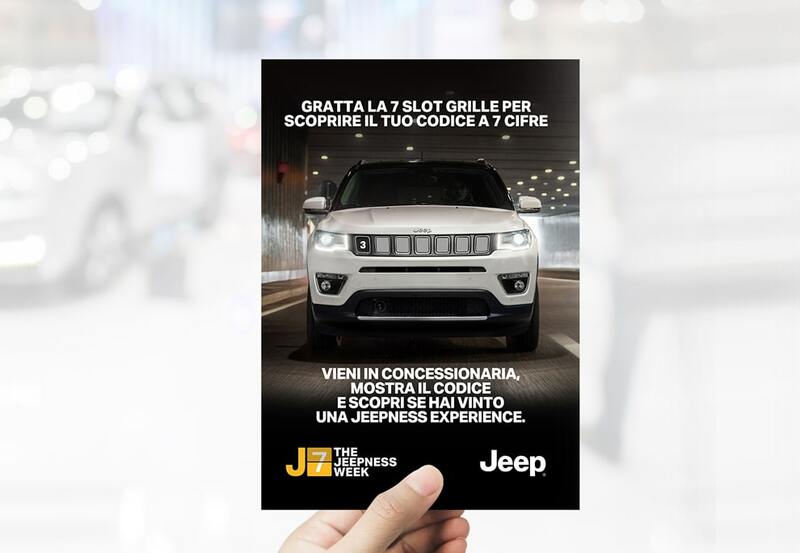 'Jeep is the car for the everyday adventure'. 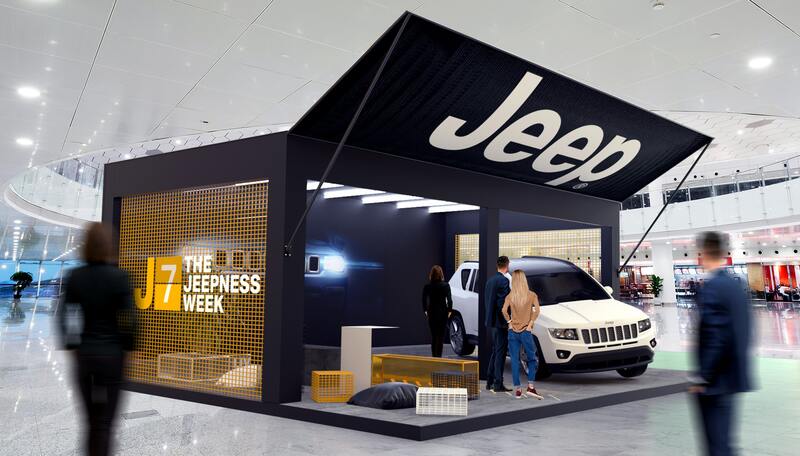 The brand wants to amplify the classic car expo concept by inviting its public to discover Jeep's hidden side by means of a lead-oriented experience that stimulates brand awareness. 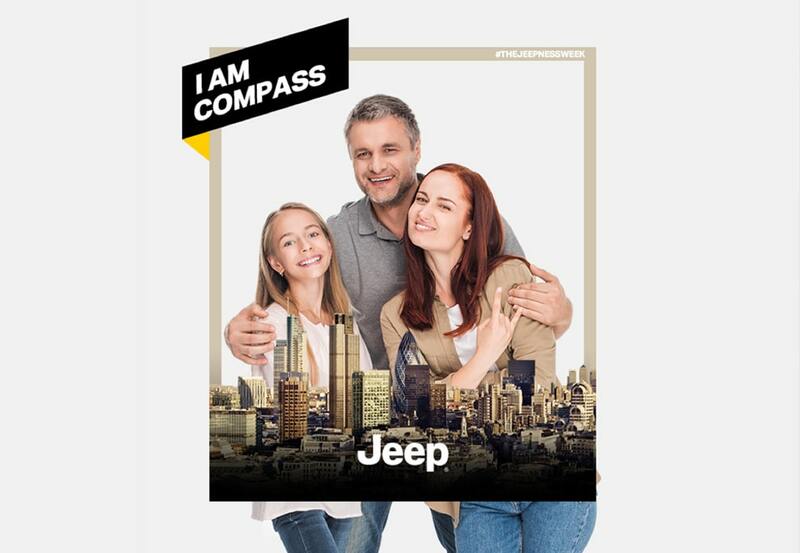 We toyed with the concept aimed at involving the Jeepers' day by day life, leading them to discover the Jeep attitude, the undiscovered side of everyday. 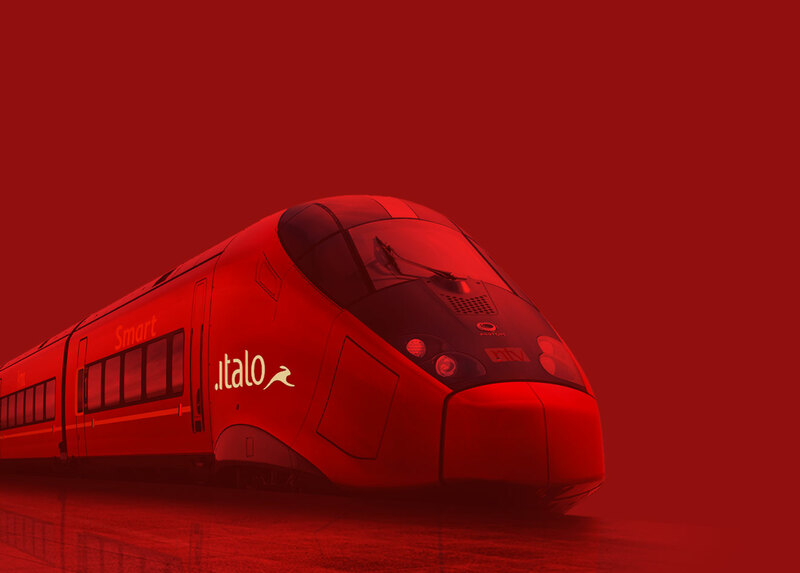 If the ordinary does not exist then even the most iconic and recognisable Jeep symbol hides a side that is yet to be discovered. 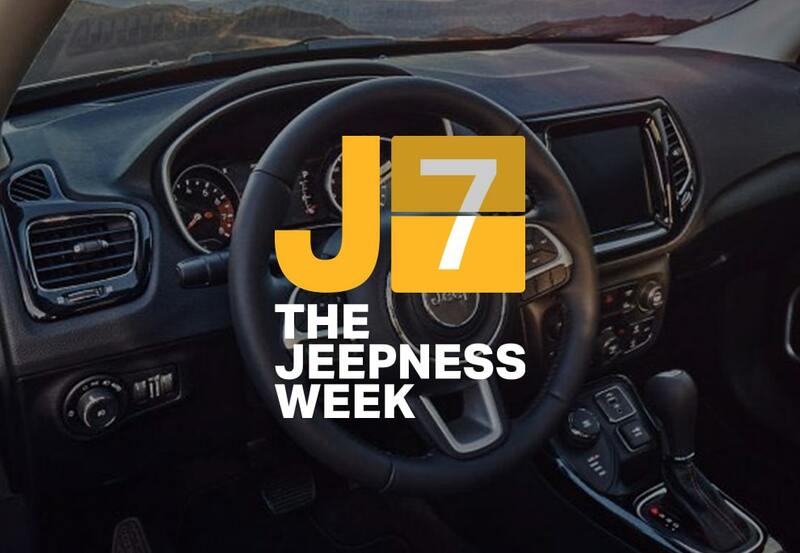 Starting from this insight we transformed a distinctive element of the product - the historic 7 slot Jeep Grille - into an installation representing the seven days of the week. Goal: bring the Jeep attitude closer to people's everyday lives. Result: The Jeepness Week. What's your Jeeper day? 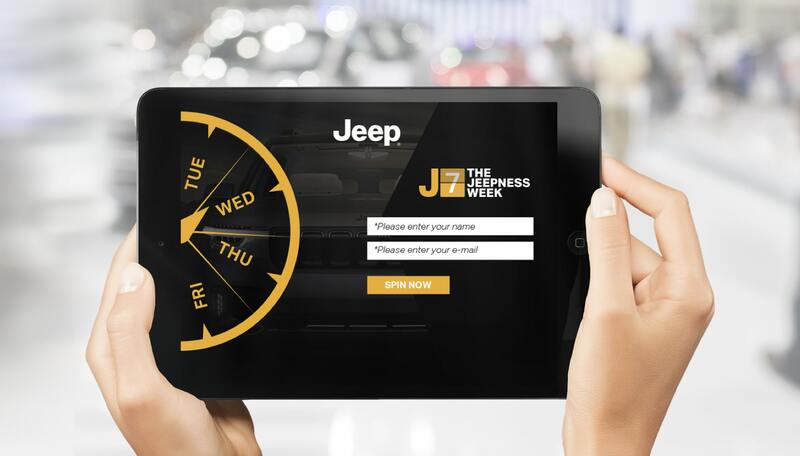 With this question onsite personnel can use their tablets to collect participants’' data when they spin the Jeeper Wheel - a calendar - a digital wheel of fortune to find out on which day of the week they can start their Jeep week and continue to live the experience. 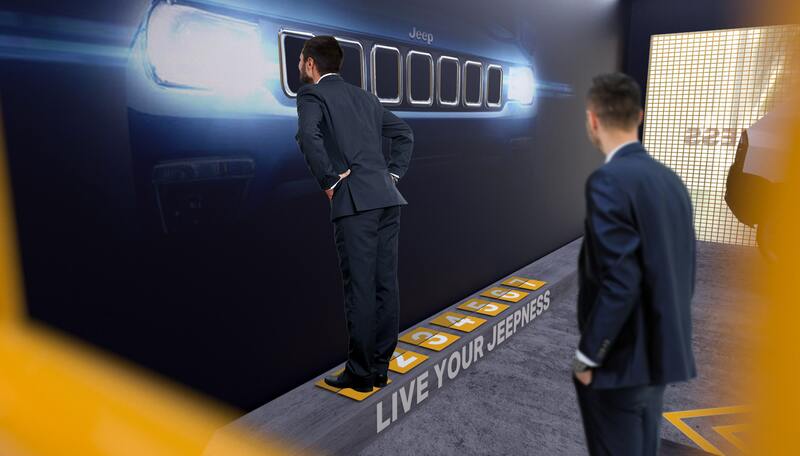 We worked around a 'peep show' approach to invite users to discover the Jeep attitude hidden behind each day of the week. How? 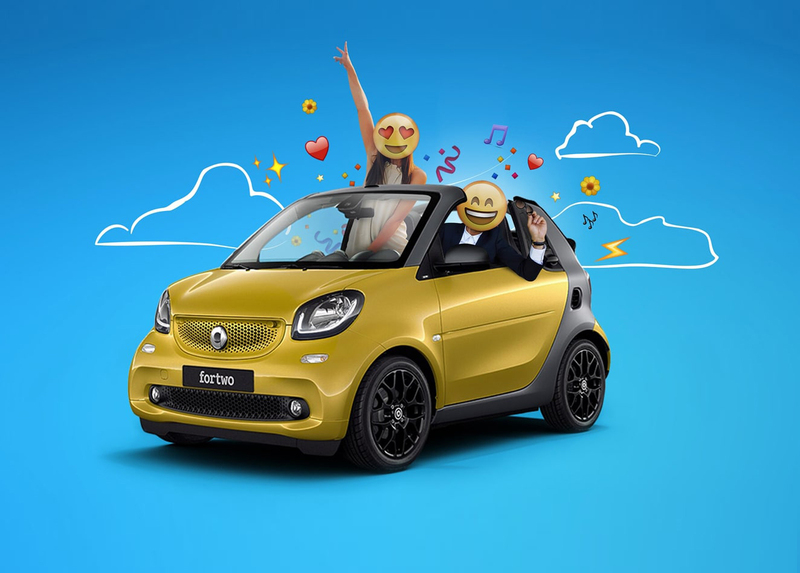 Just peep through one of the renowned Seven Slot Grilles to access 7 different immersive video experiences, one for each day of the week.